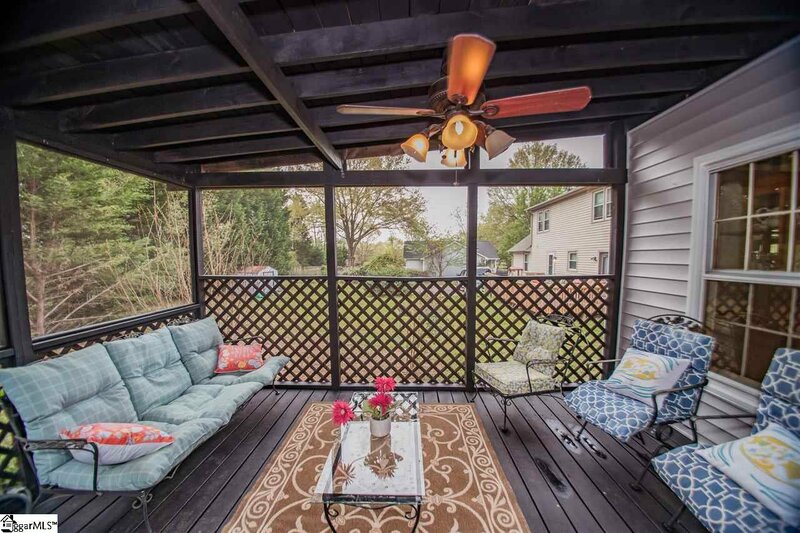 Welcome home to one of the Riverside area's most popular neighborhoods! 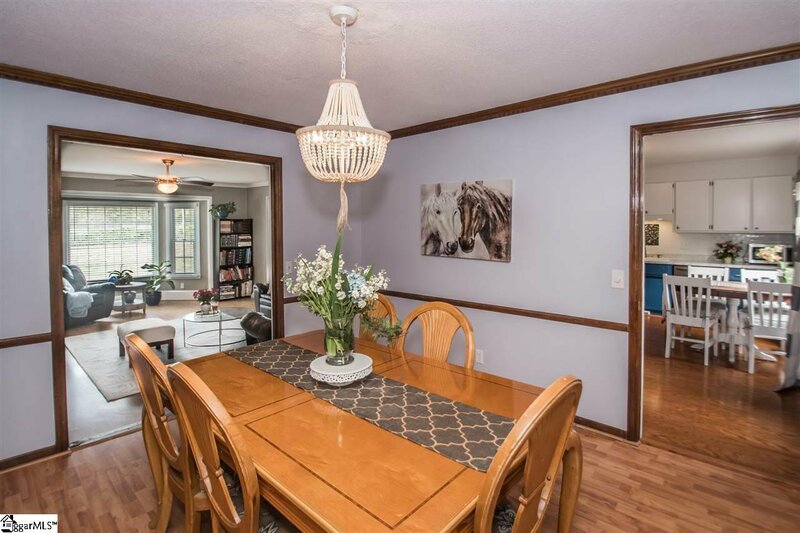 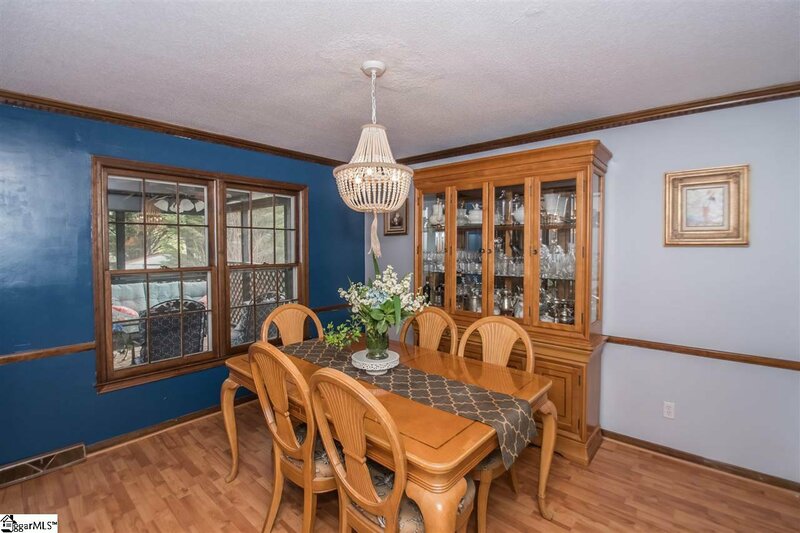 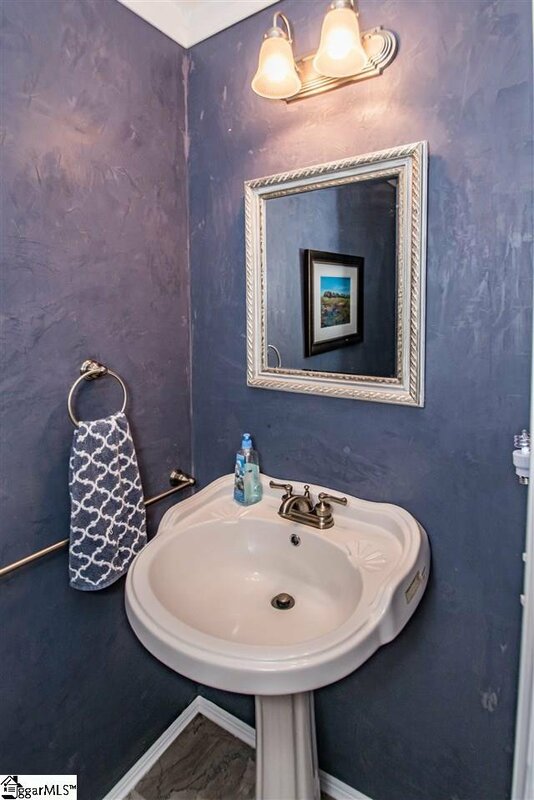 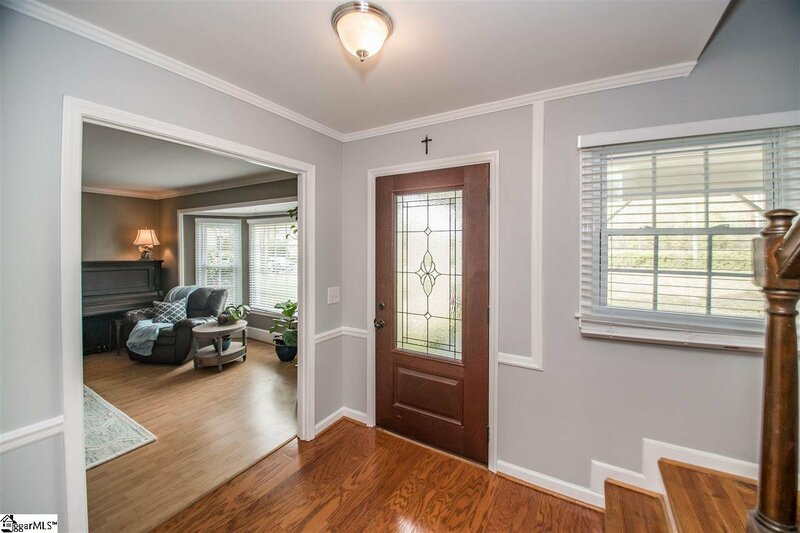 This lovely home is turnkey ready for the next family to love it. 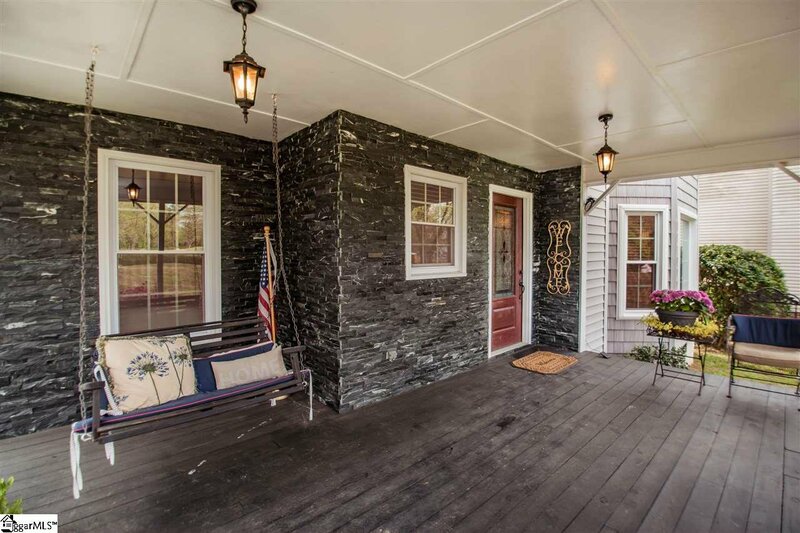 The roof and siding were replaced recently, with the front of the home upgraded to a stunning staked stone. 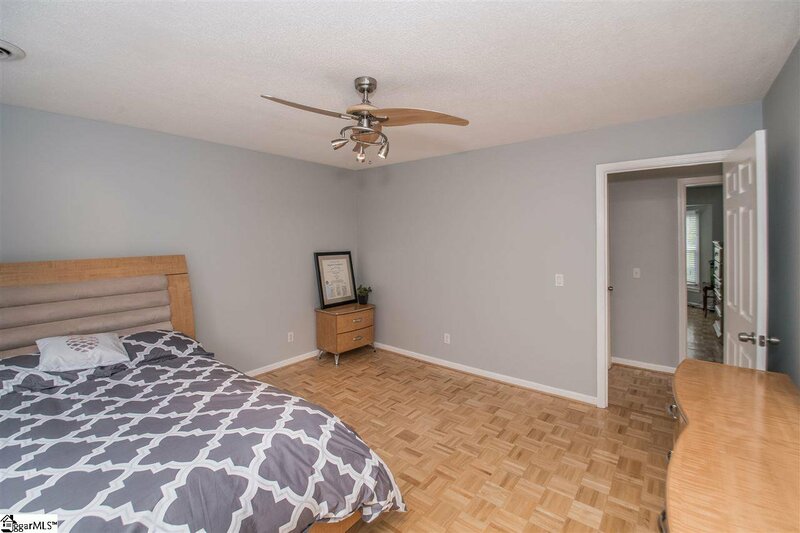 Inside there is NO carpet--perfect for the very tidy or those with allergies. 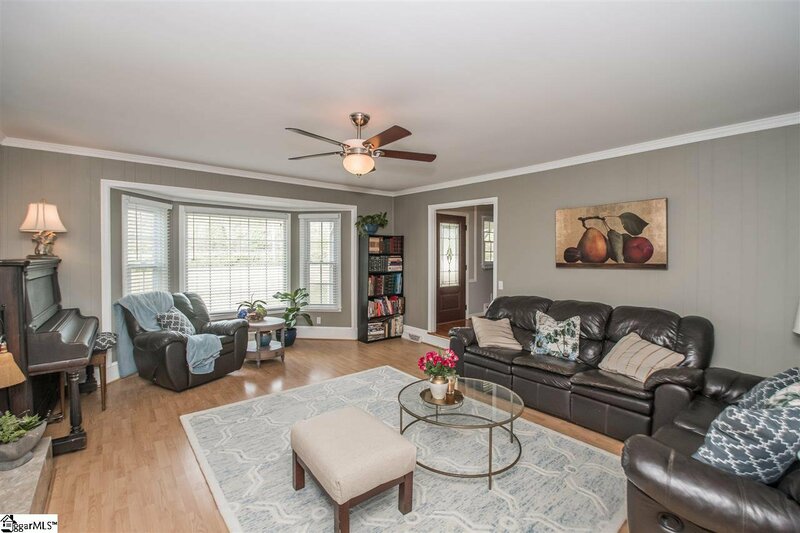 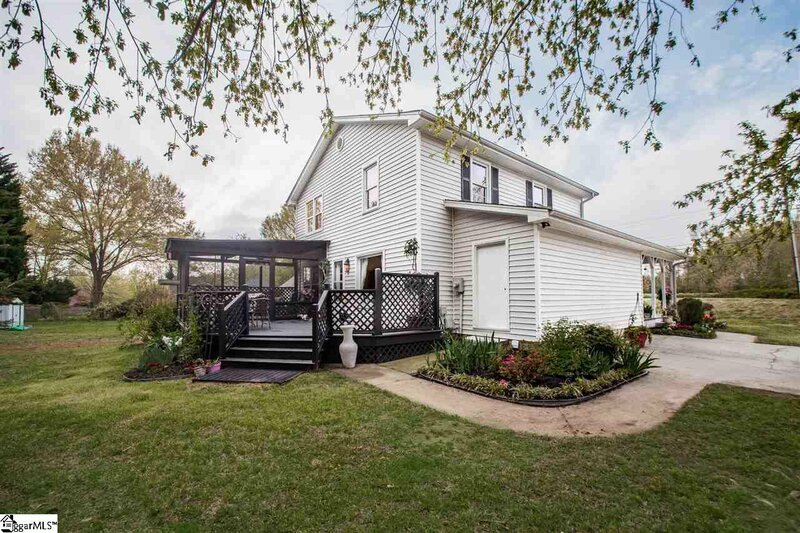 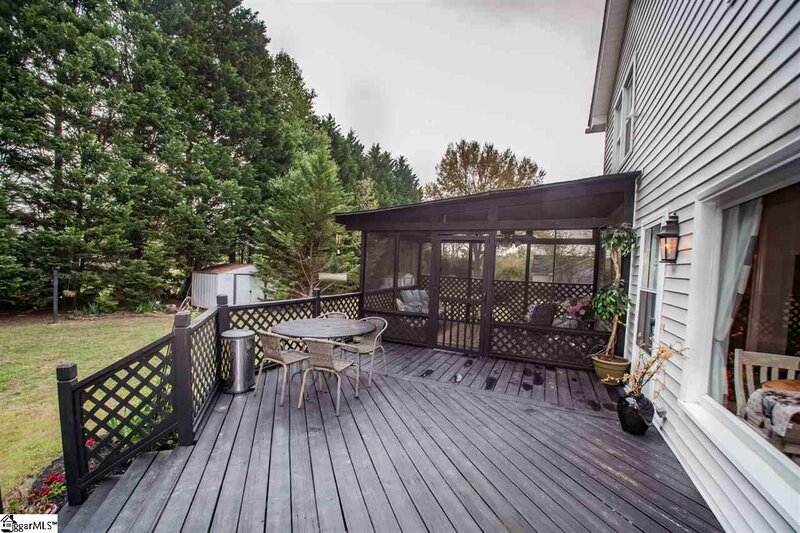 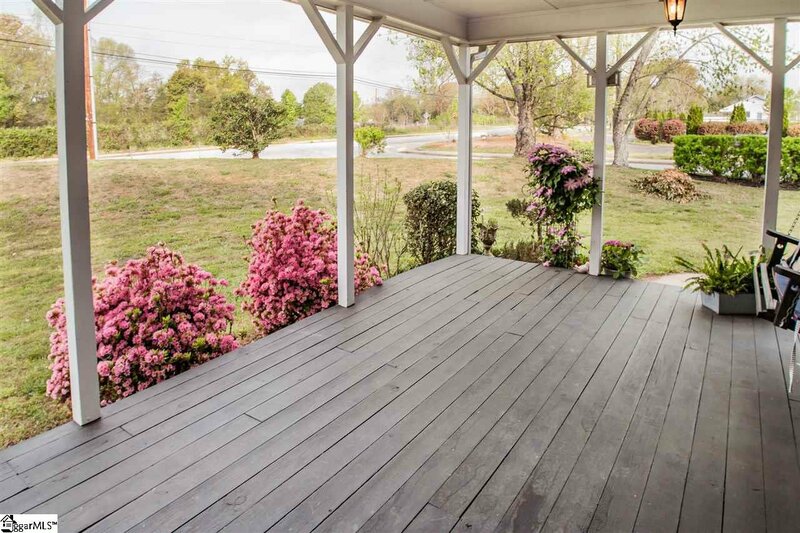 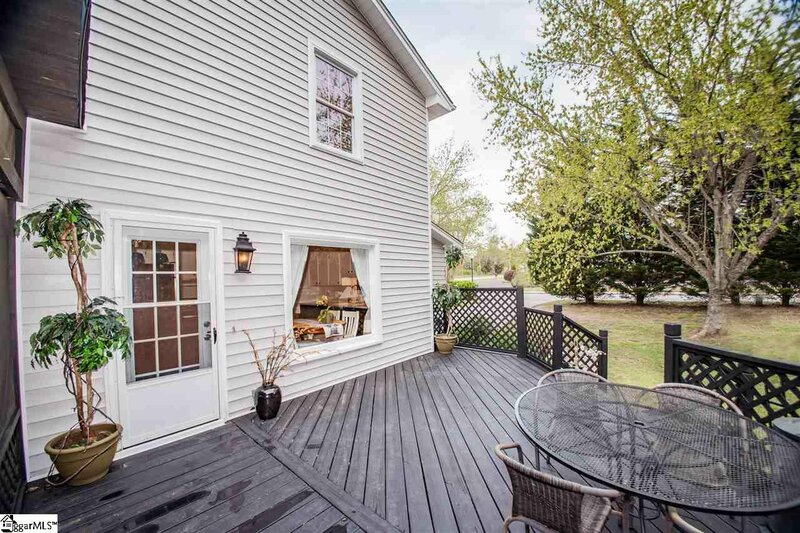 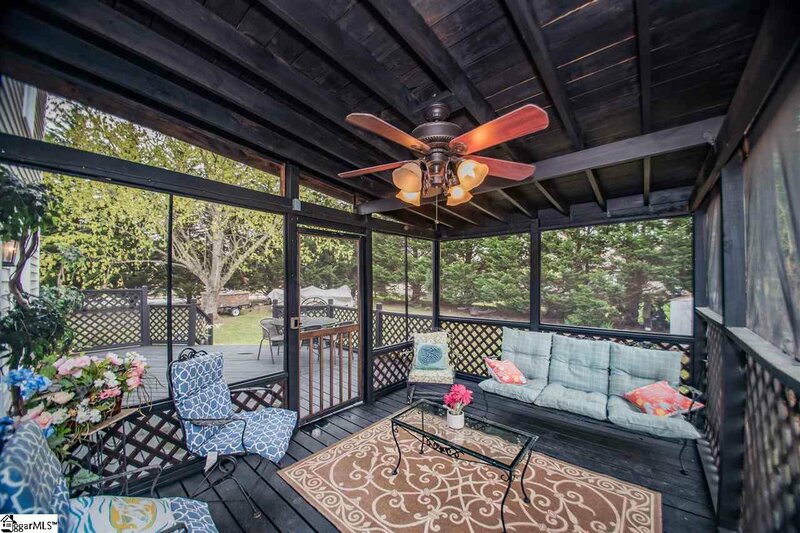 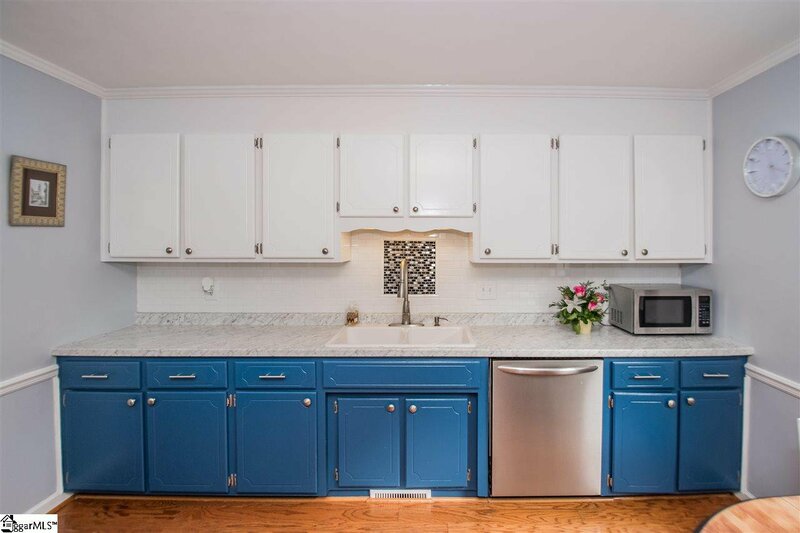 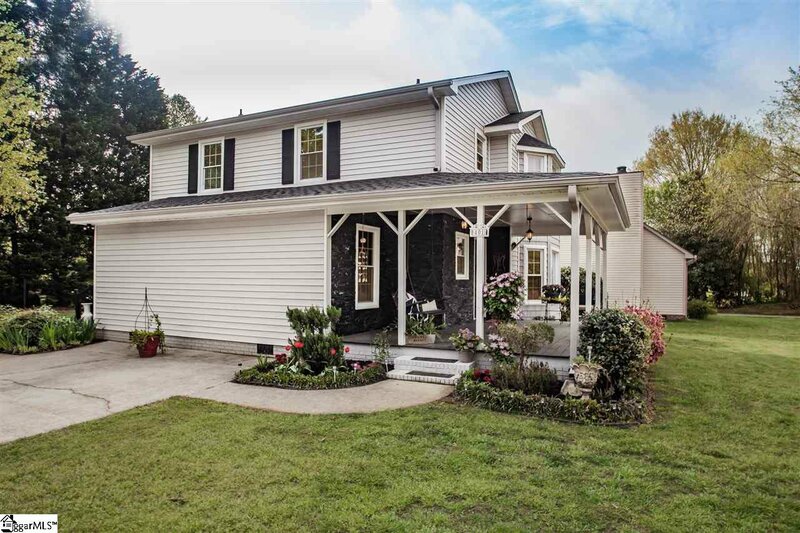 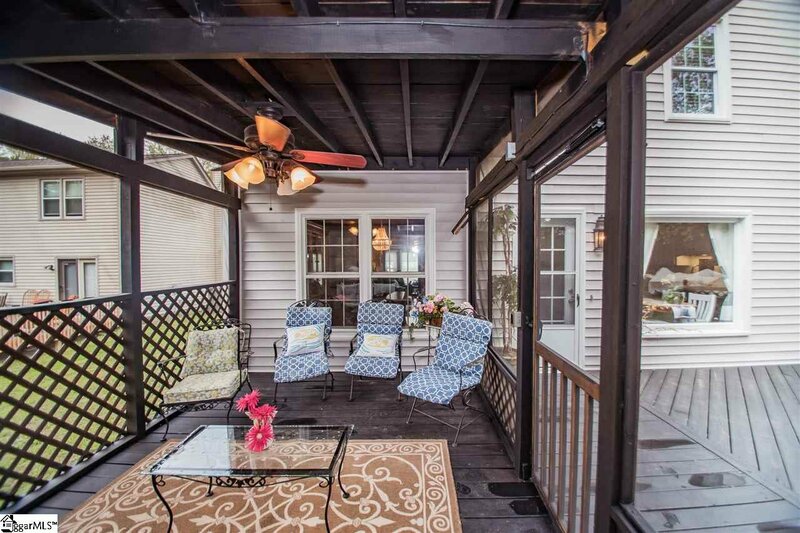 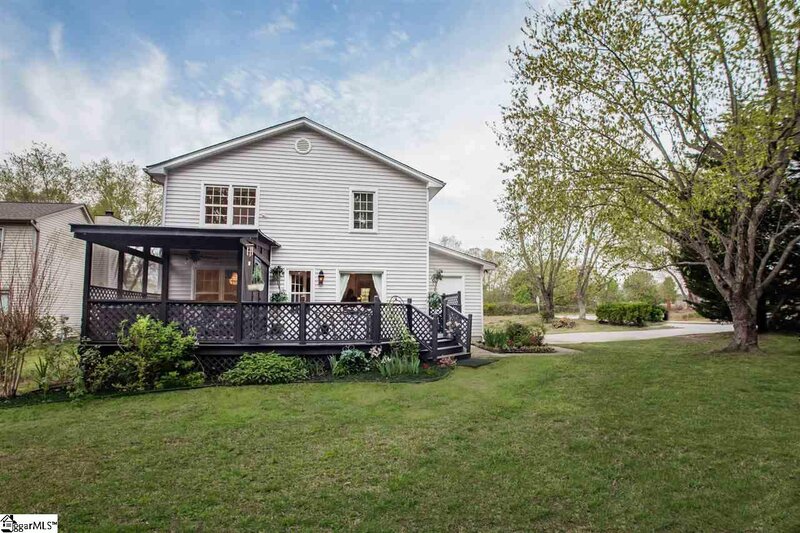 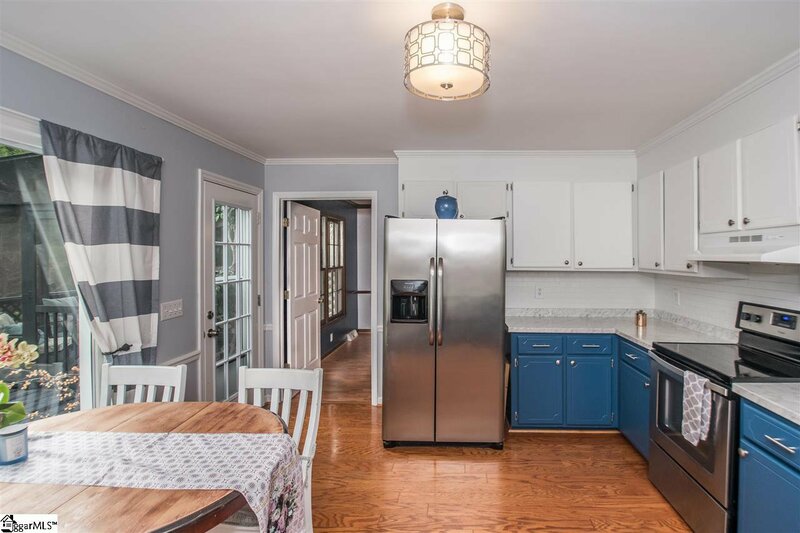 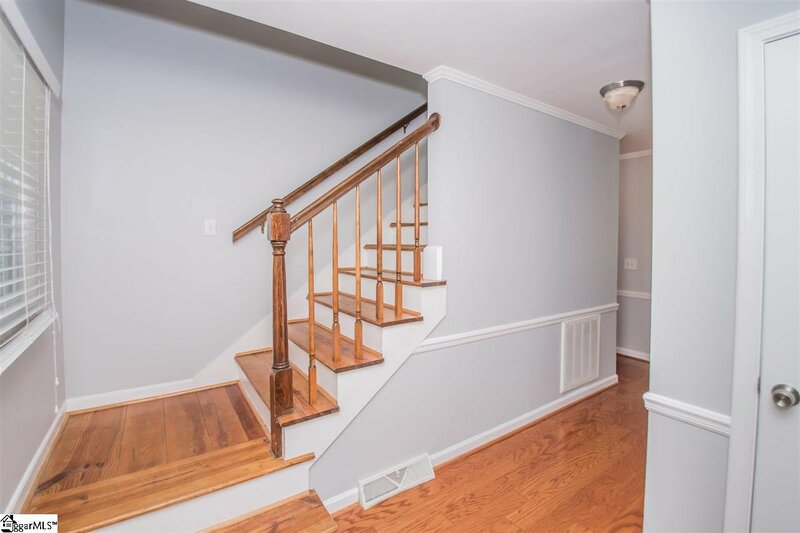 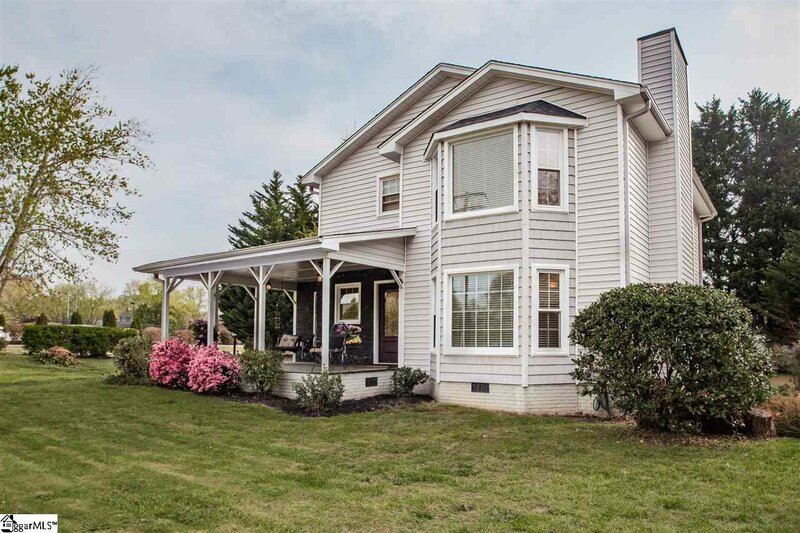 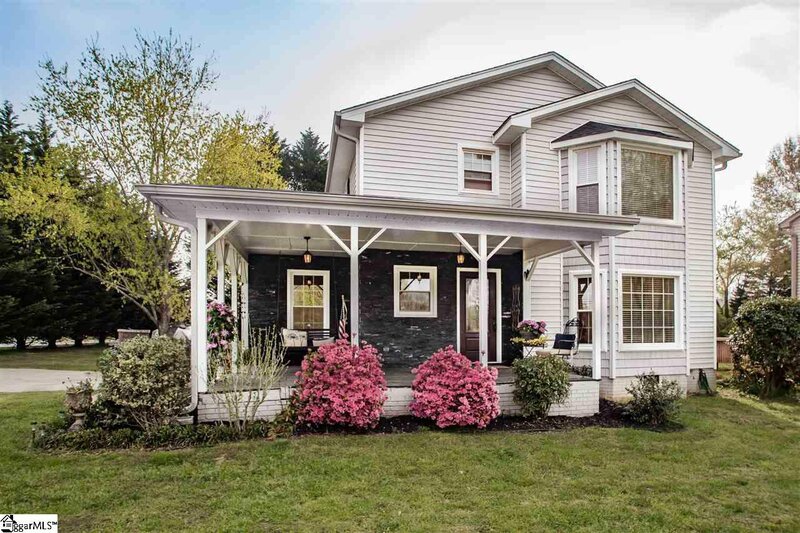 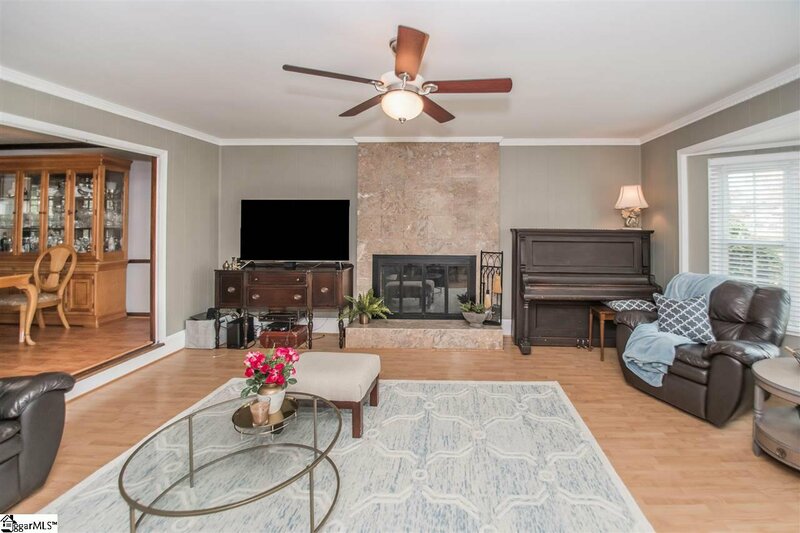 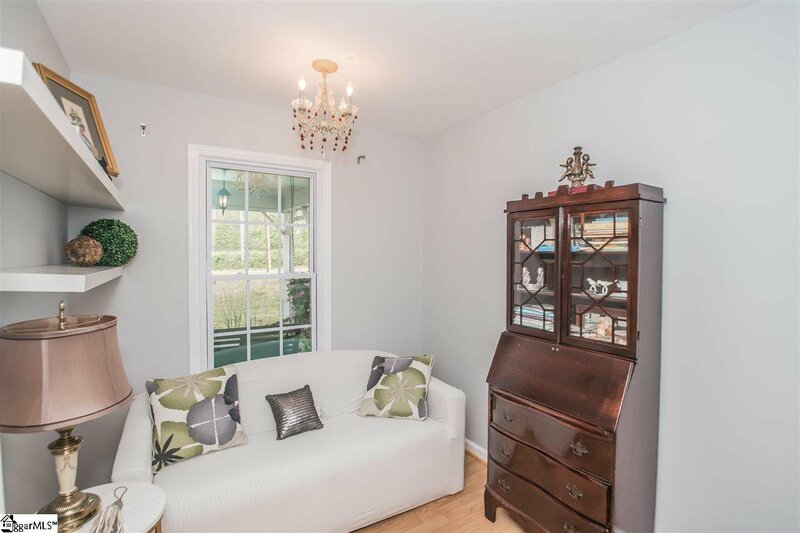 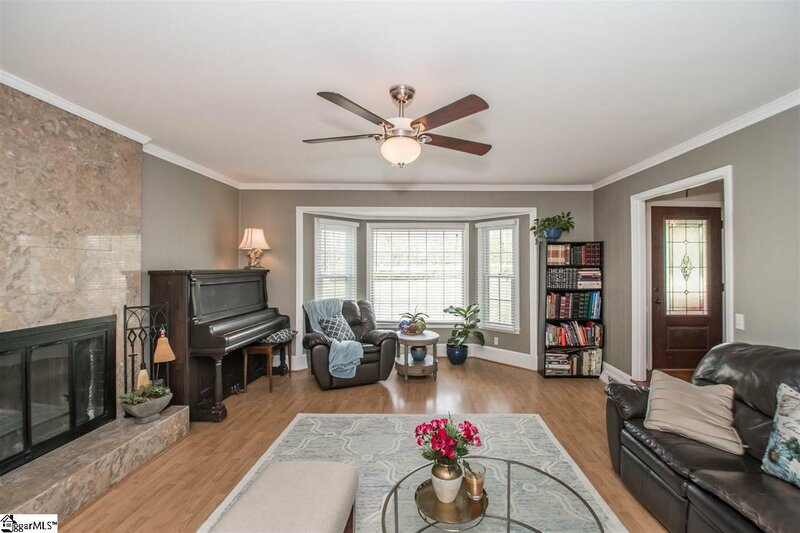 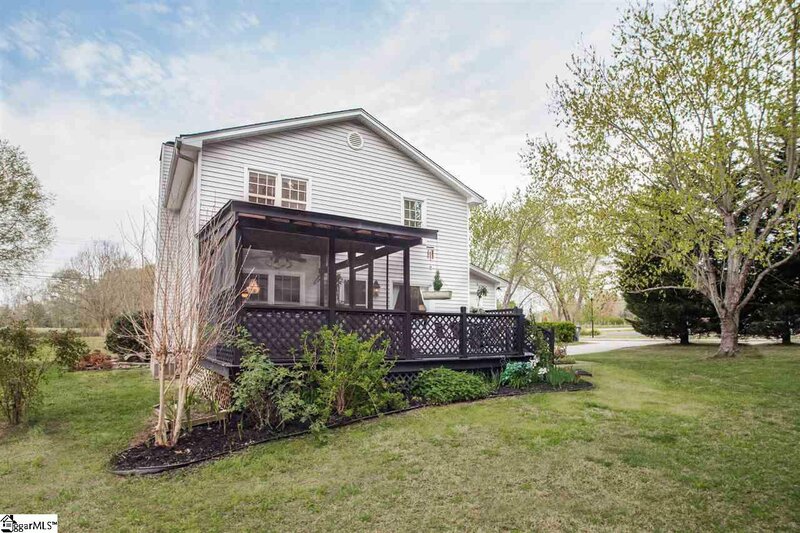 This home has so much charm and character, whether it's the outdoor space, with its amazing landscaping or the beautiful back screened porch and deck areas, or inside where you will find beautiful bay windows, a striking fireplace, and the cutest kitchen! 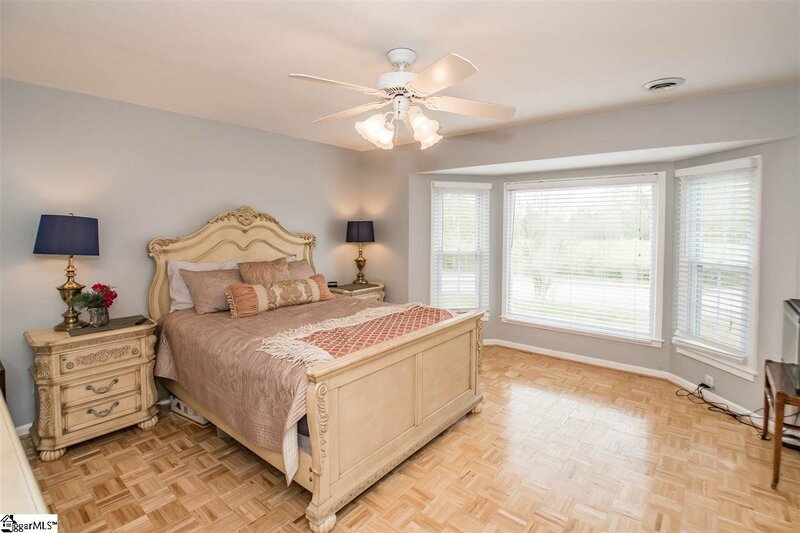 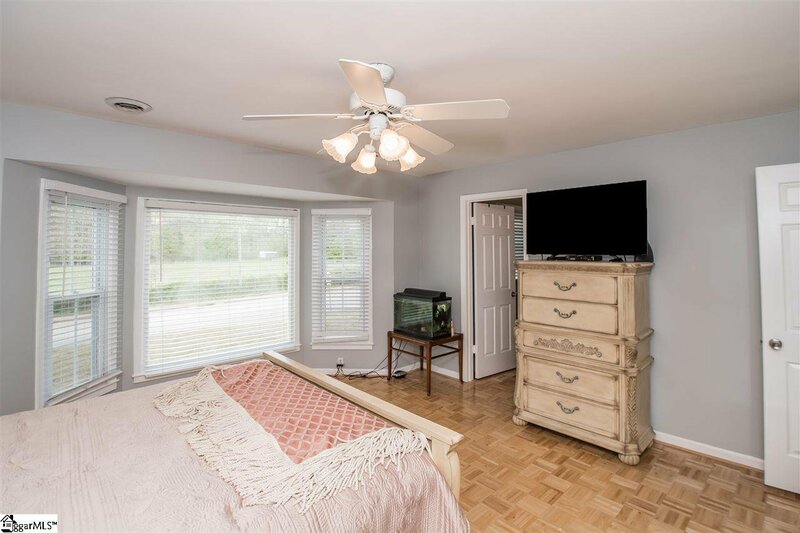 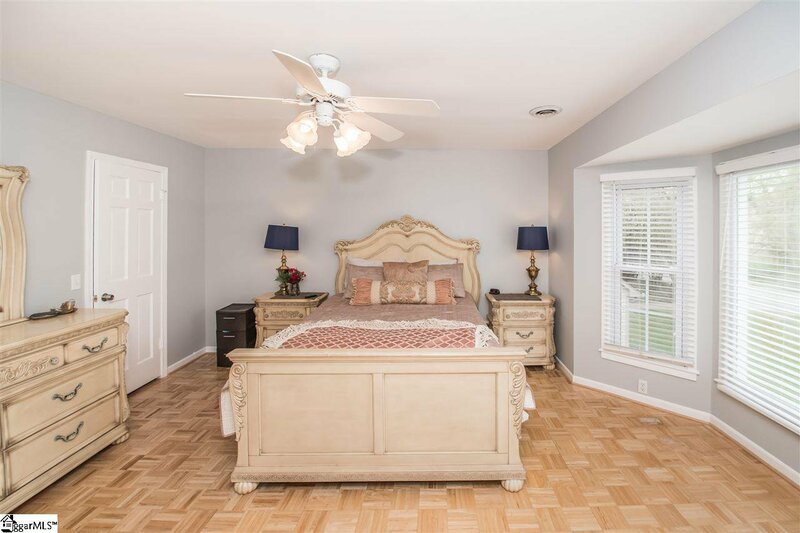 Upstairs you will find the generous master suite plus two other bedrooms and two full bathrooms. 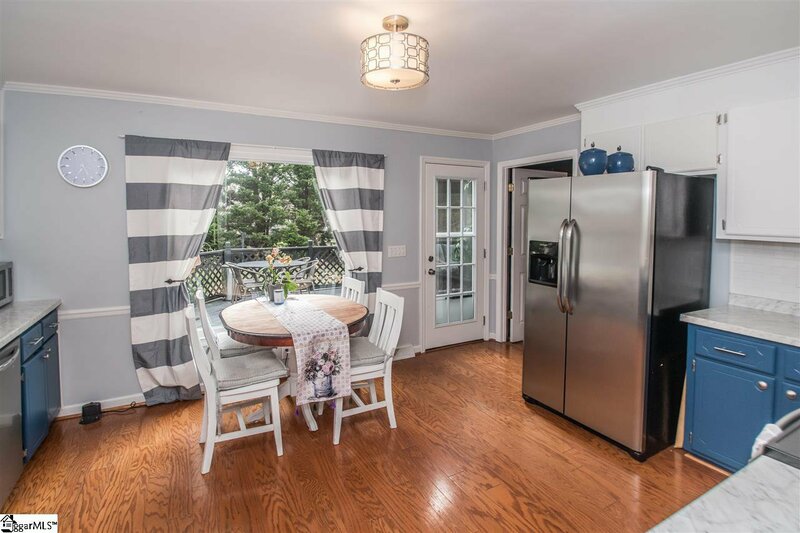 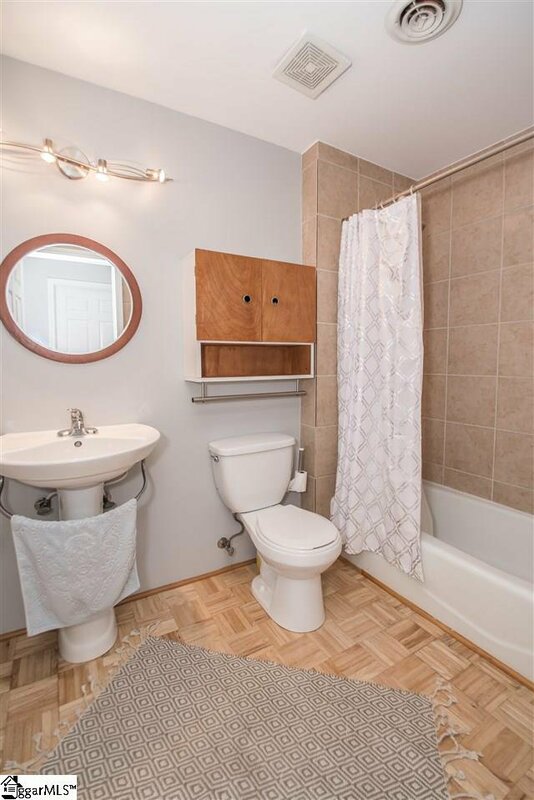 Downstairs the previous laundry room was converted into a cozy den, giving you extra space to enjoy! 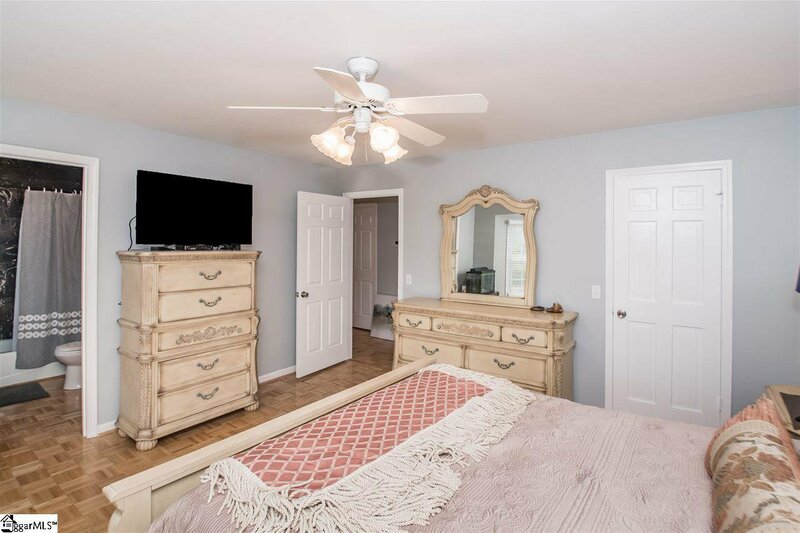 Canebrake is within walking distance to Buena Vista Elementary, and offers SO many amenities--your family will enjoy making friends at the pool, the basketball courts, the pond, and the playground. 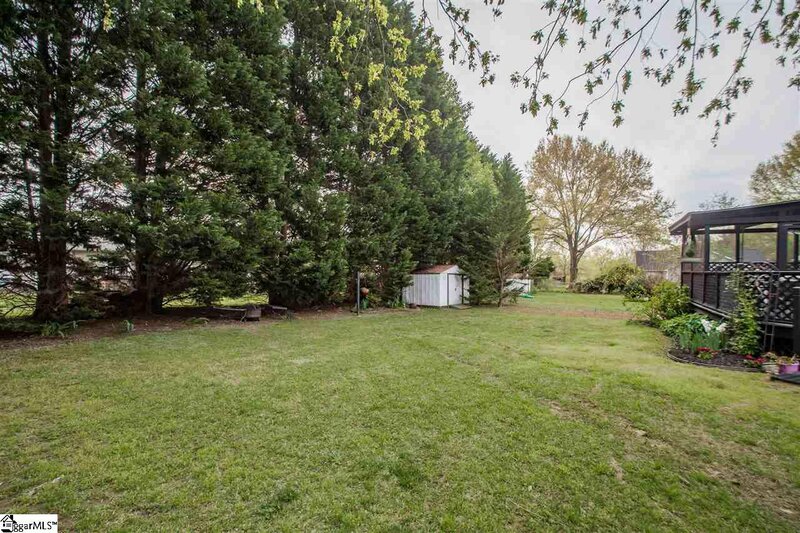 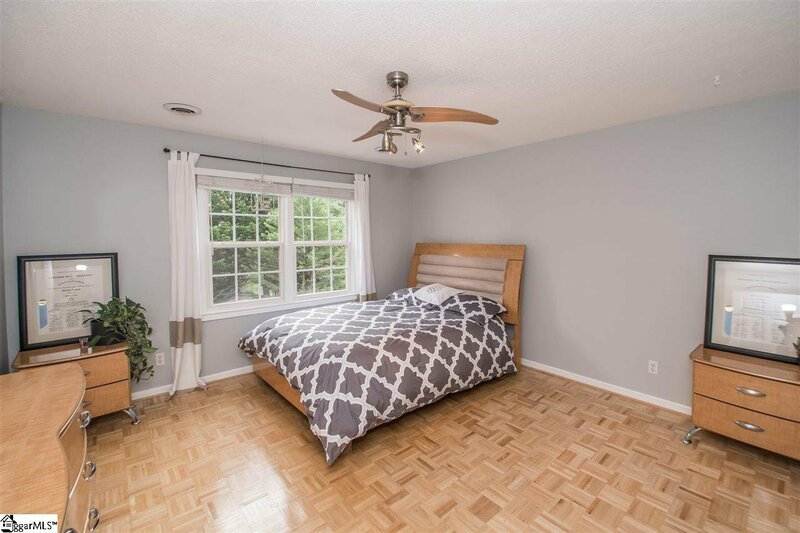 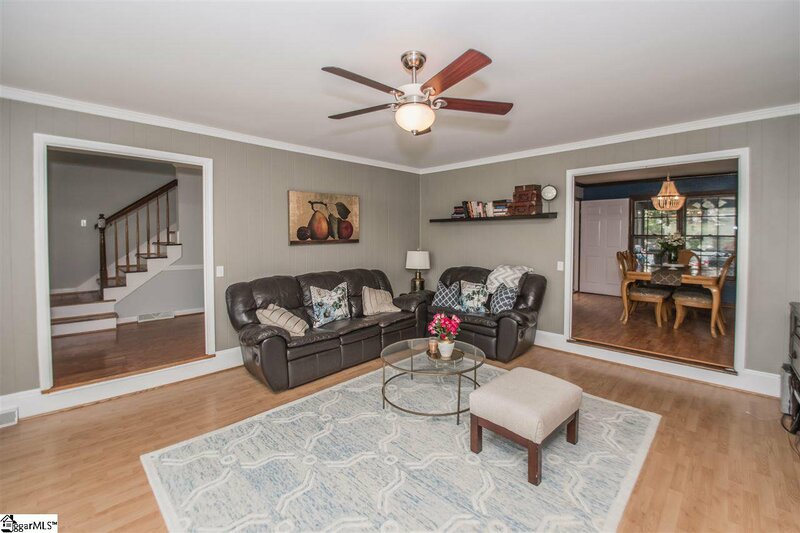 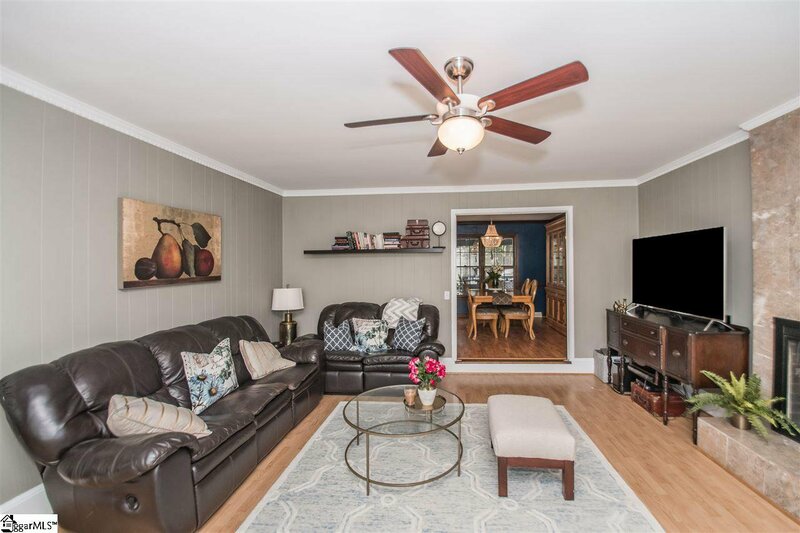 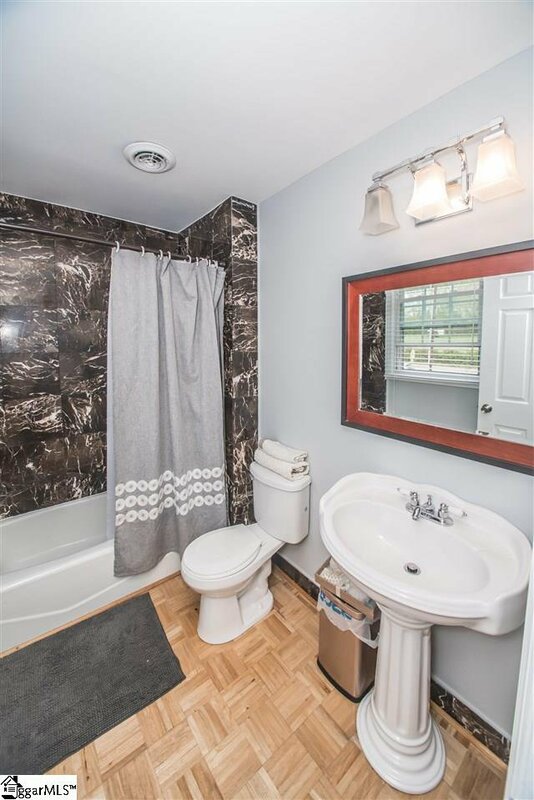 Just 5 minutes from GSP Int'l Airport, 3 minutes from I85, one exit from Woodruff road, 8 minutes from downtown Greenville and just a few blocks from Publix, CVS, and Pelham Road, this home has it all!